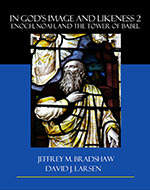 The updated edition this book, published in 2014, offers a study of the text found at D&C 84:33–48. 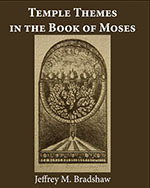 Softcover editions are available in Black and White ($19.95) or Color ($29.95) at the locations listed below. The iBook version for the Apple iPad ($14.99) includes integrated hyperlinks, dictionary, glossary, and extra images, formatted in high-resolution to take advantage of the Retina display on the new iPad. 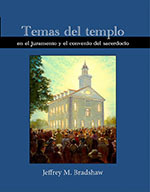 A PDF version ($19.95) is also available, as well as a Spanish version. 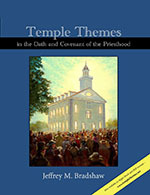 The Spanish edition of Temple Themes in the Oath and the Covenant of the Priesthood, translated by Daniel Plata and published in 2014, offers a study of the text found at D&C 84:33–48. 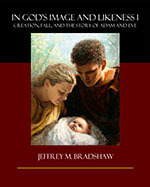 A PDF version ($19.95) is also available.